LG is likely to announce the new LG Watch Timepiece next week. It will be a hybrid of analog and digital watches. It will likely feature analog watch hands installed over a 1.2-inch circular LCD panel. 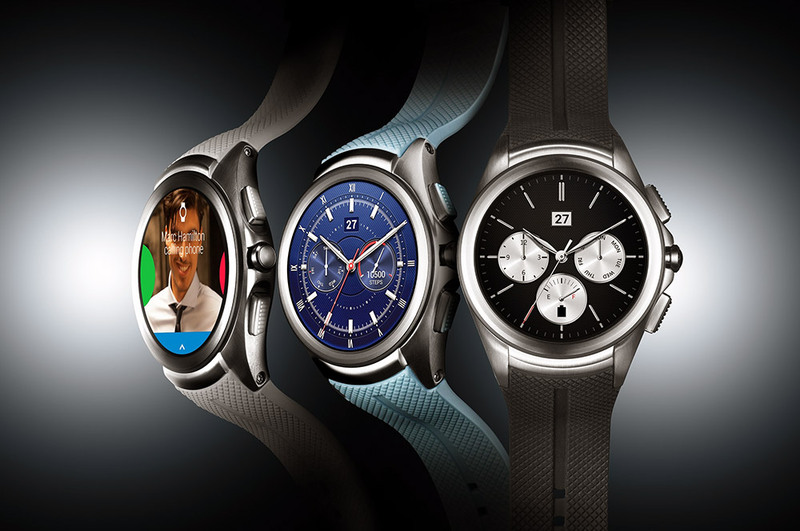 The watch is said to measure 45.5 x 45.4 x 12.9mm, making it just a tad larger than the LG Watch Sport. Hardware reportedly includes a Qualcomm Snapdragon 2100 SoC alongside 4GB of storage and 769MB of RAM. A USB-C port will join Bluetooth 4.2, 802.11b/g/n WiFi, NFC, and GPS, plus a nine-axis motion sensor. A special “Plus” version of the watch was also tipped with an extra band made of metal and a second charging cradle. LG will officially unveil the model on Monday.